The Lake Geneva event is our last race of the season and it is a great race for the fans with good weather and track. The natural terrain style track is long and has huge hills to deal with that the racers like! We had a good weekend of racing with a few wrenches thrown at us to that we would have liked to avoid but we made the best of what it was. 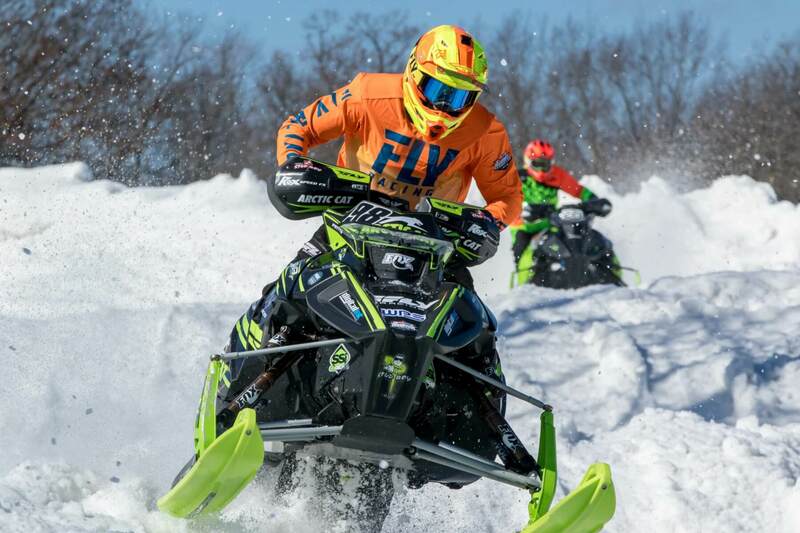 Zach Pattyn #99 – Pro 30+ we had hoped that Zach would have won the season championship this weekend but a family emergency required that he leave the races for the weekend after his first couple heats on Friday. Family comes first and Zach had to settle for a 2nd place in the Season Championship even while not racing either of the finals at Lake Geneva. Zach won 6 of the 9 finals he raced this season! His daughter will be fine with a little time and Zach will be back to race again next season. 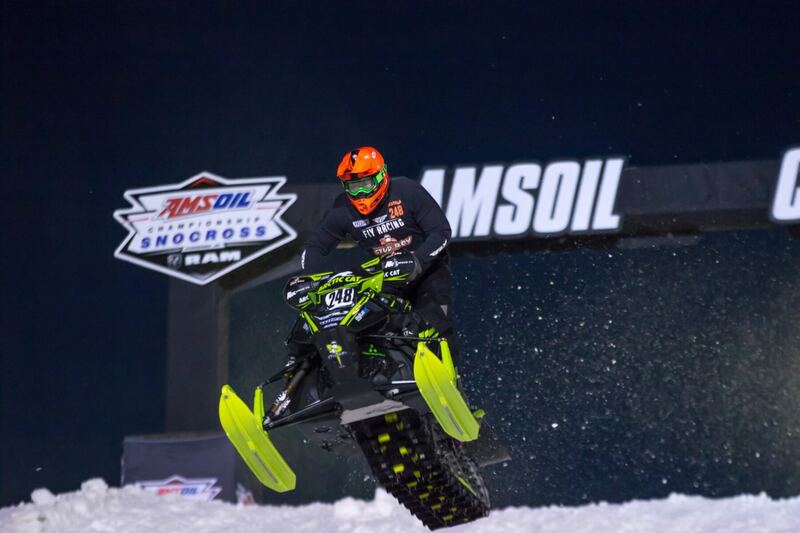 Trent Wittwer #115 – Pro Lite 3rd place Saturday night with a solid race. Trent looked great all weekend a finish line flag controversy with the flag and Joker Lane took Trent from 1st Place to 10th with the 45 second penalty he was assessed on Sundays final. 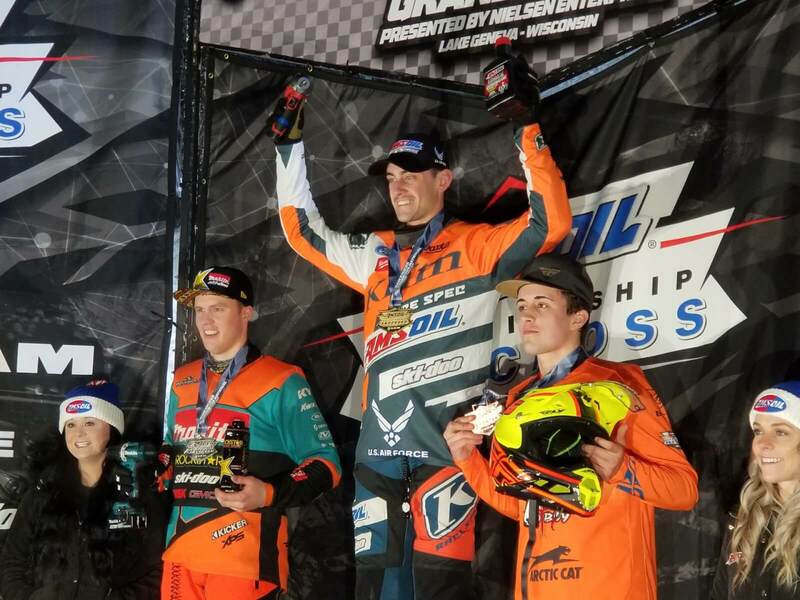 Trent finished his debut in the Pro Lite class 4th in Season Championship points the 1st place on Sunday would have kept him in 3rd place for the season! Nick Pattyn #98 – Pro showed good speed but his focus was not as sharp as normal with the family emergency heavily on his mind. He finished the Finals with a 10th, 12th, 11th places in three days of racing. He placed 11th for the Season Championship is the super tough Pro Class. 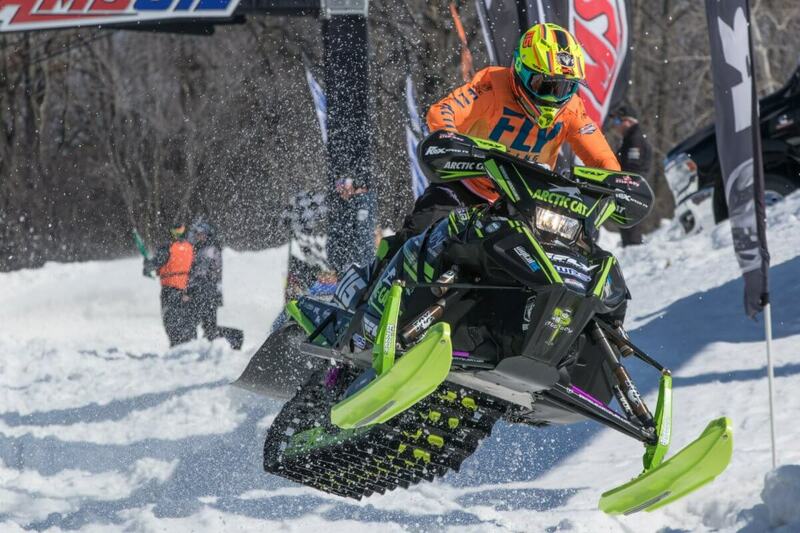 Brett Nastala #248 – Pro this was Brett’s home town race and he finished the three days of Finals with 15th, 14th, 15th places. Brett finished up in 16th place for the Season Championship points.